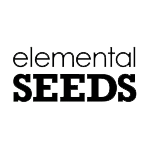 Elemental Seeds - Berry Bomb. Free US delivery. 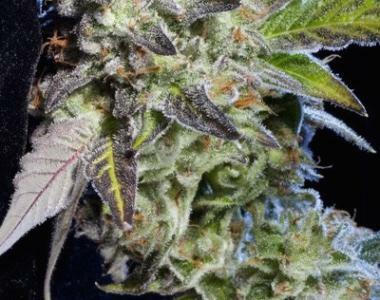 Berry Bomb is a highly collectable marijuana strain from California-based Elemental Seeds. Derived from a cross of Blackberry and Blue Dynamite, the complex genetics give Berry Bomb a unique character and the distinctive purple hue. One look at the brilliant colours on this resilient plant tells you why it is called “Berry Bomb.” A big yielder with a fast finish, this strain is an excellent choice for beginners and experts alike.